DigiBox took to the floor at this year’s BETT show to demonstrate the latest innovations from American hardware and software company NewTek, for whom it is the sole UK Distributor with dedicated sales, engineering and installation teams. The company packed in a crowd on its stand, gaving demonstrations of production, visual effects, motion graphics and storage equipment that can be used to optimise students’ learning experience. Amongst the products on show at DigiBox’s stand were TalkShow®, NewTek’s facility-class solution which allows users to add live, full HD, distraction-free Microsoft Skype TX video interviews to their productions with unparalleled production control. It also featured the NewTek TriCaster®, which is helping transform the way educational institutions create network-style content and share it with the world. With a camcorder and NewTek TriCaster® from DigiBox, educational institutions can create and publish professional and visually sophisticated multi-media presentations, stream them live from anywhere with an internet connection and transform teaching materials into network standard TV programming. The Tricaster Mini from NewTek allows you to do just that. By simply plugging in cameras, a mouse and a keyboard, you can create engaging video content and stream it live in minutes. It’s compact so you can take it anywhere. 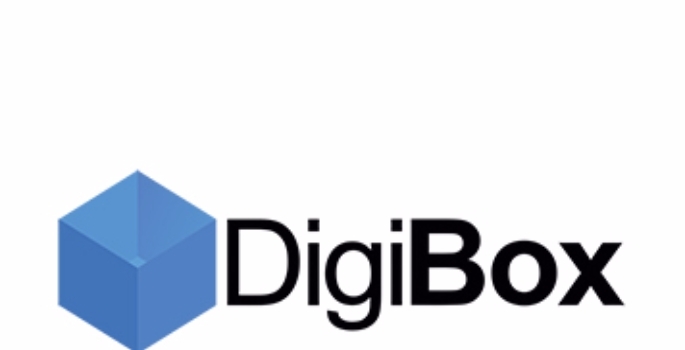 DigiBox has almost 20 years’ experience in the broadcast and professional video industry. It represents some of the world’s leading solution and product suppliers, including NewTek. Its dedicated technical sales and skilled engineering teams work closely with customers to achieve a solution tailored to meet individual needs. 2017: A game-changing year at Bett? ET December/January issue out now! The December/January edition of Education Technology magazine is now available to view, for free!